The last IIT-JEE examination saw the introduction of a new pattern that comprised questions from different categories like ‘more-than-one-correct-answer questions’, and ‘questions based on passages’. As a result, it also created the need for a book that would cater to the requirements of students in a comprehensive way. 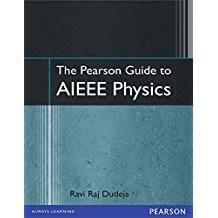 The Pearson Guide to Objective Physics for the IIT-JEE, 2/e is crafted specially to cater to this requirement. 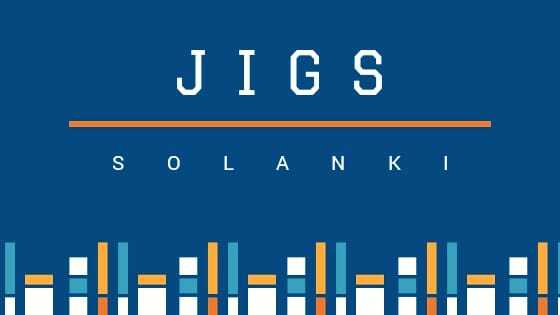 Comprising eight sections - mechanics, simple harmonic motion and waves, heat and thermodynamics, electrostatics, electricity, optics, modern physics and model test papers - this book covers the entire syllabus of the IIT-JEE.